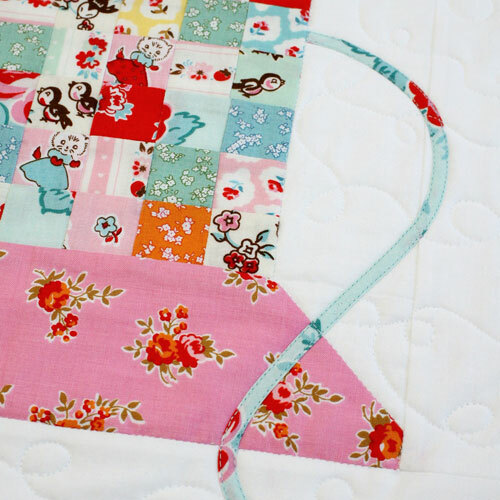 Vintage Cotton Reel Mini Quilt is a whimsical Mini Quilt inspired from wooden cotton reels. 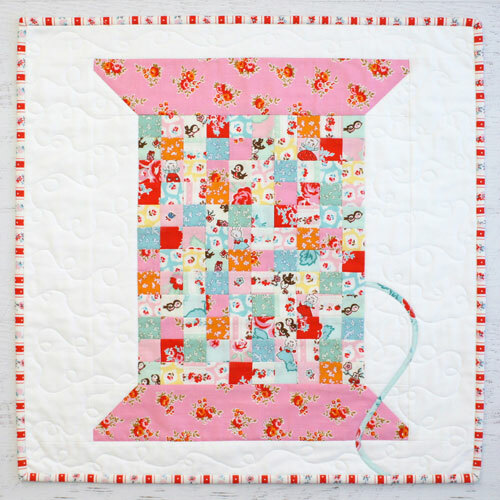 This Mini quilt design is great for decorating or gifting or can be used for other purposes such as a cushion or quilt block. Charm Pack friendly.